No.434, N.S.K.Salai, Vadapalani, Chennai - 600026, Tamil Nadu, India. 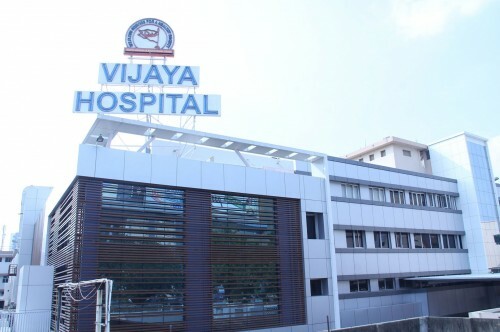 Vijaya Medical & Educational Trust (VMET) consisting of Vijaya Hospital (VH), Vijaya Health Centre (VHC), Vijaya Heart Foundation (VHF) & Vijaya Eye Foundation. It is one of the pioneer health care institutions offering medical services to the community. The trust was formed by Shri. B. Nagi Reddi, a recipient of Dada Saheb Phalke award and founder of Vijaya Vauhini Studios, one of the most reputed film studios in the country. 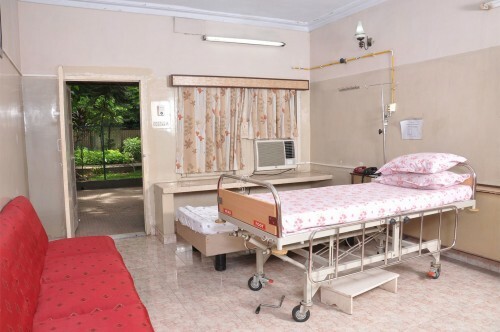 Established in 1972, Vijaya Hospital has been providing quality medical service to the community. The Vijaya Health Centre was started in 1987, and Vijaya Heart Foundation in 1996 was established as a super speciality cardiac care centre. 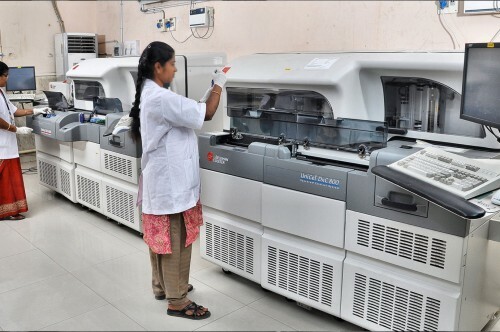 The Centre has performed more than 13,000 beating heart surgeries, which it specializes on. It is one of the leading centers in beating heart surgeries in India. 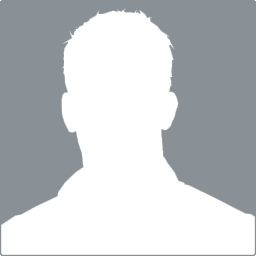 It has also performed more than 50,000 angio procedures. Vijaya Institute of Trauma & Orthopaedics was subsequently established as a specialized centre for trauma & orthopaedic services.